Woohoo! We have official launch! 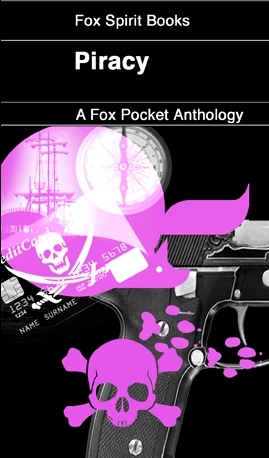 Fox Spirit is delighted to announce the release of the first Fox Pocket ‘Piracy’. The order of the next three volumes has been confirmed as Shapeshifters (I’m in that too! ), Guardians and Missing Monarchs. Small but perfectly formed collections of stories by a den full of talented writers, put together by Fox Spirit books for your enjoyment. 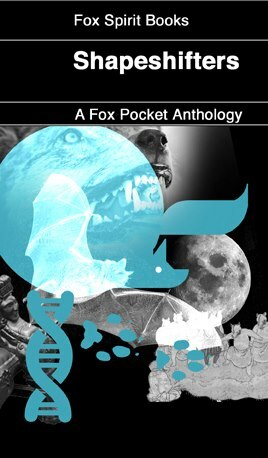 Stories in Fox Pockets will wander unfettered between genres, mixing horror, fantasy, science fiction and crime. The subjects are deliberately loose to invite a wide range of interpretations. This pocket series showcases some of the wealth of new talent coming through in genre fiction. The books will be available as a paperback through Lulu for 24 months after the release date of each volume. Ebook releases will take place a month after the paperback and will be available for longer, but not forever. Fox Spirit will be offering a subscription to the paperbacks as part of a giveaway through the newsletter this summer so please subscribe on our home page to make sure you don’t miss out. —So there you go, official press release and everything! Go pick yourself up a fun anthology right now! Coming out from Fox Spirit Books soon, more details as and when….